It’s back! 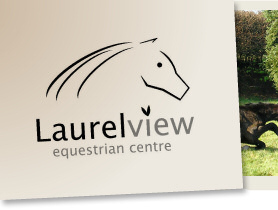 Wednesday evening show jumping at Laurel View and the start of a 6 week Pounds for Points League. Kick off at 6pm with 45cm, then up to the 55cm class giving green horses and riders a little bit more scope to build on throughout the league, before going up to the 60cm with spreads. After 60cm, we will put the fences up in 10cm increments to a metre at least if competitors are up for it. 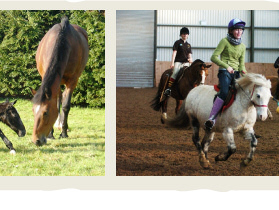 Regular, steady performance is definitely the secret to the Pounds for Points show jumping league, with points being accumulated for each clear round, with these points converting to pounds for the qualifying league winners on 24th April. 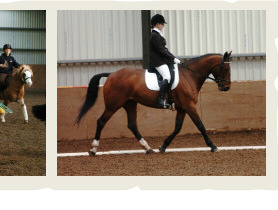 To qualify just compete over the same height, in the same horse/rider combo for at least 2 league competitions before the league final. Looking forward to Spring and getting things jumping again on Wednesdays.